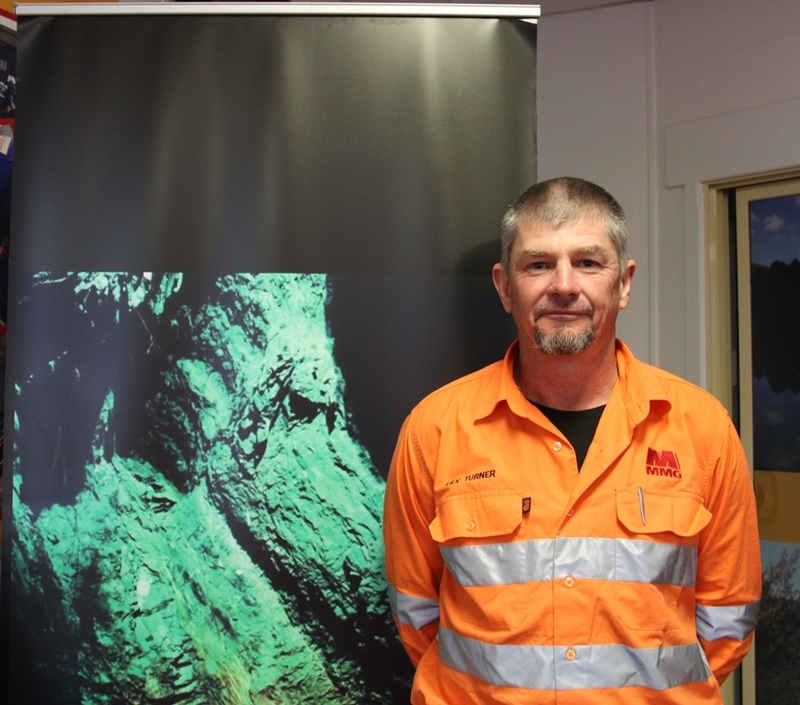 Mine Maintenance and Contracts Superintendent Lex Turner started working at the Rosebery mine in 1976. He completed his trade as a fitter and machinist and then moved into underground maintenance. He moved into a supervisory role in 2000 and has been in his current position of mine maintenance superintendent since 2008. Lex manages a team of 35 staff and ensuring their safety through the use of appropriate resources and systems is one of his responsibilities. Lex believes that the focus on safety has seen a significant cultural shift in mining in the past 20 years. “The mining environment is so dynamic these days – it’s always changing and we’re always looking for continual improvement to maintain the edge – particularly when it comes to safety,” Lex said.